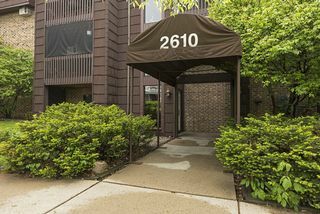 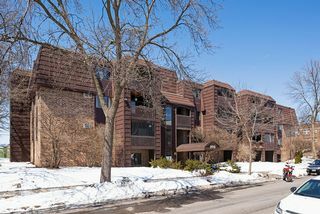 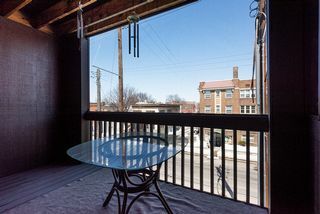 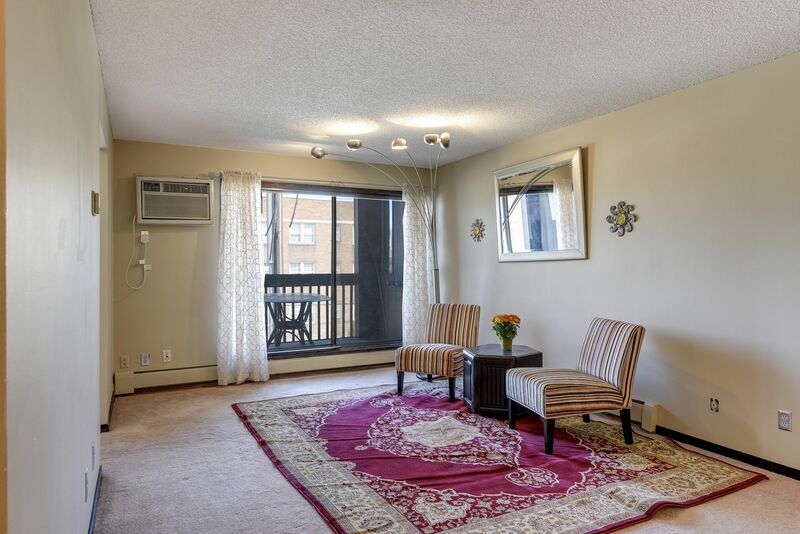 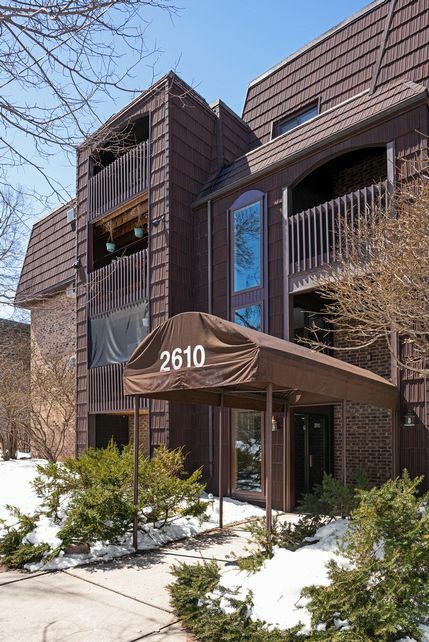 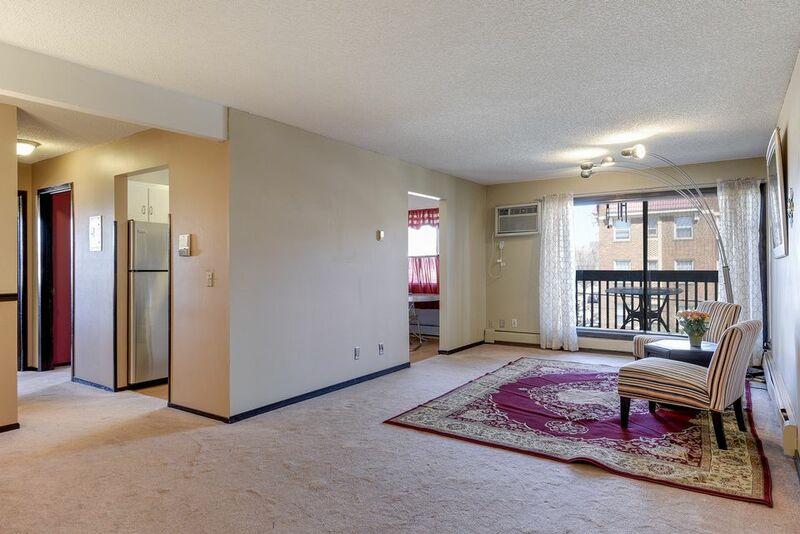 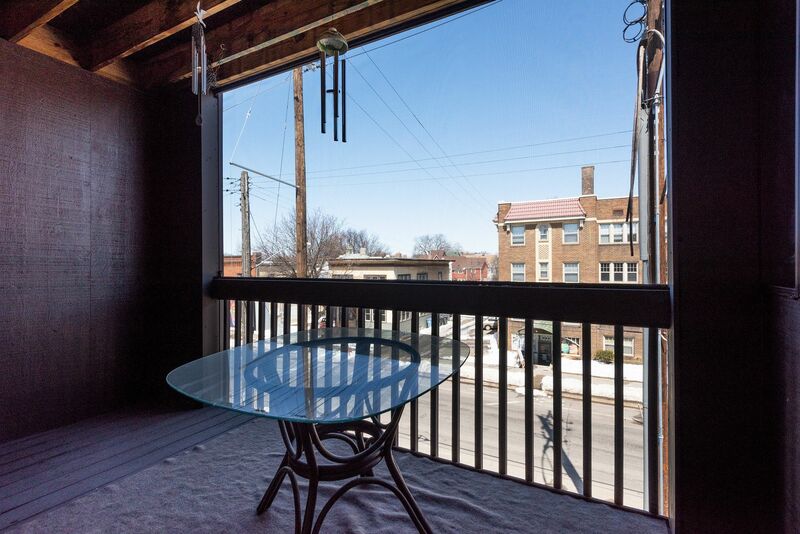 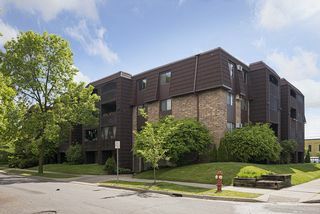 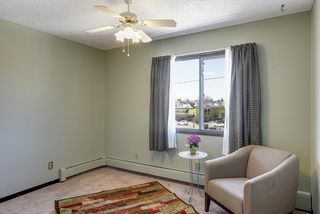 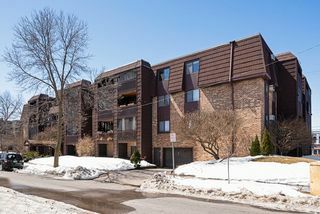 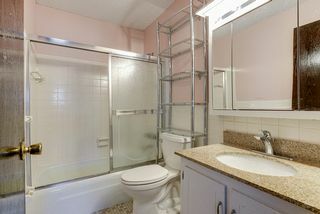 2nd floor end unit with northern exposure. 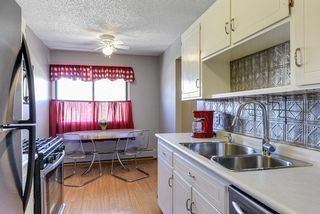 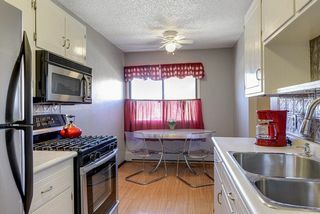 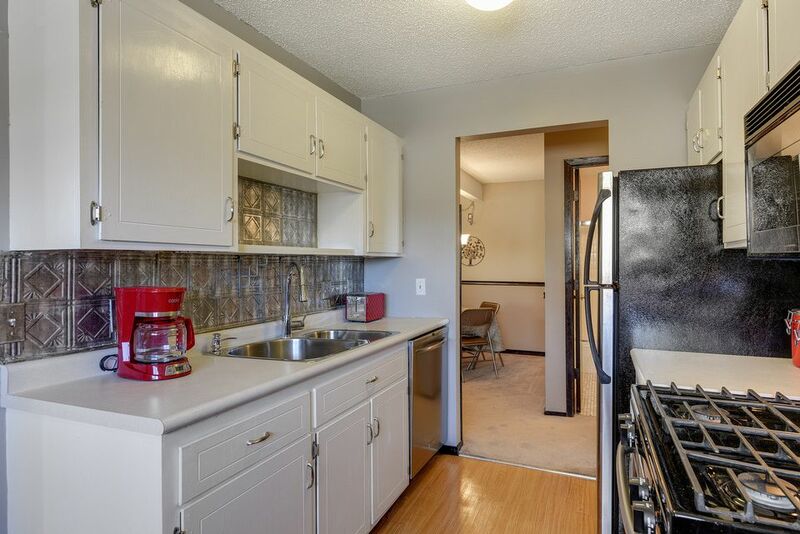 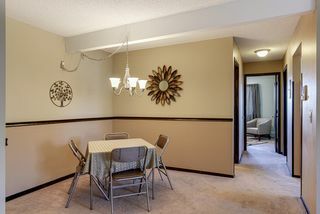 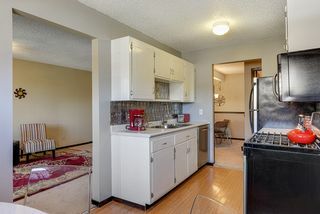 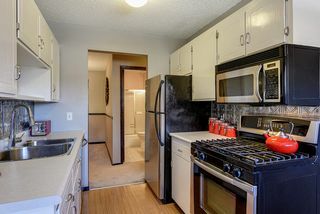 Updated eat-in kitchen features laminate, stainless steel appliances, unique tin backsplash. 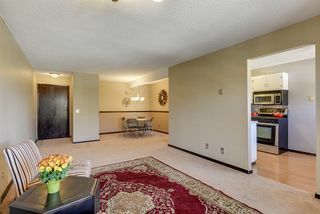 Large living room with informal dining area. 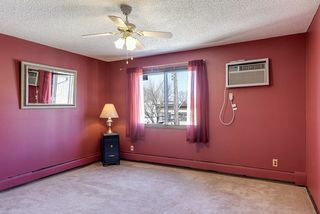 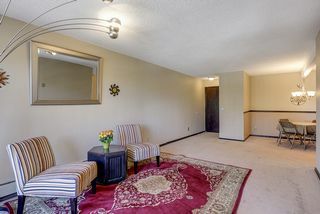 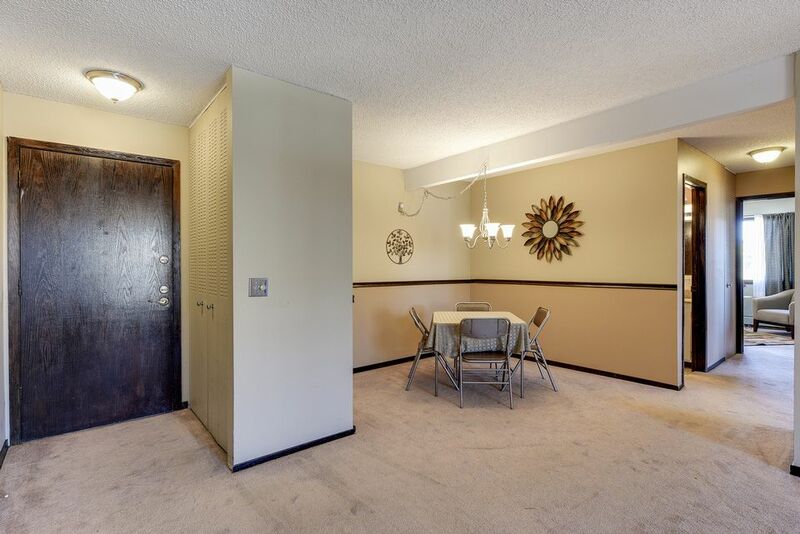 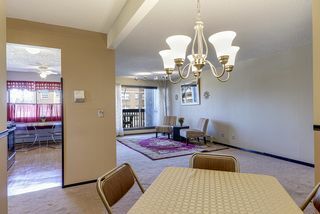 Newer carpets plus great light throughout. 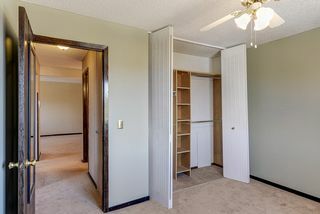 Customized bedroom closets to maximize storage. 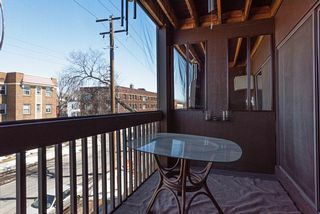 Covered balcony allows outdoor living. 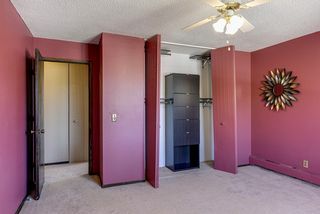 Includes storage plus heated garage stall. 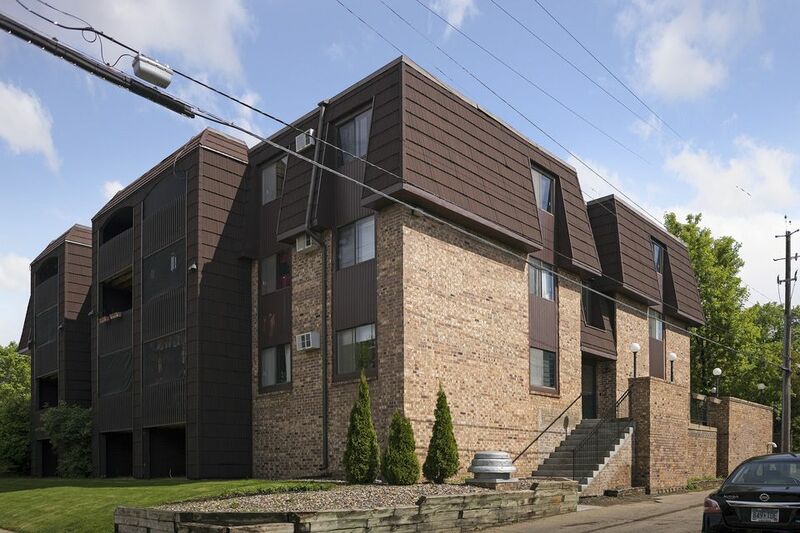 Professional Management Co. - dues include heat, sanitation, outside maintenance, water, security system and more! 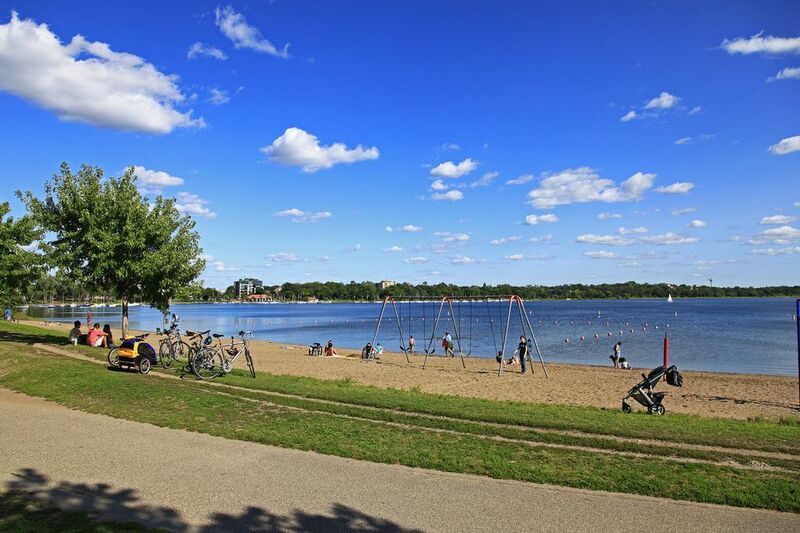 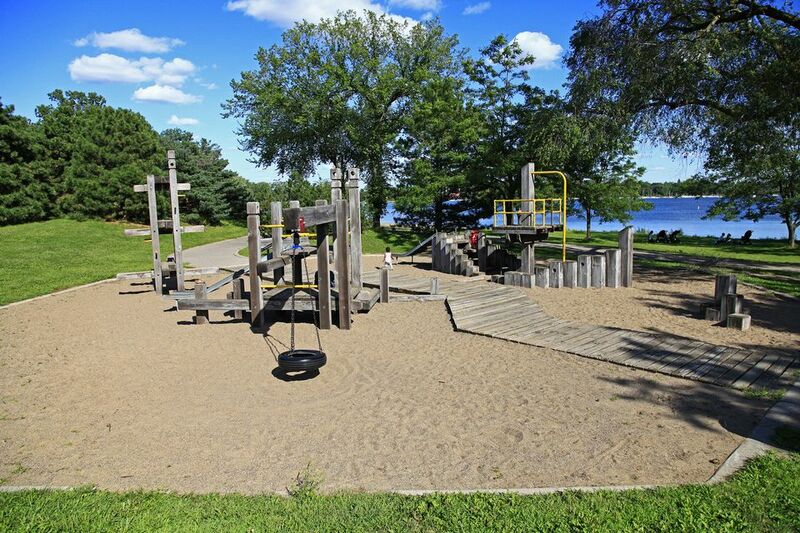 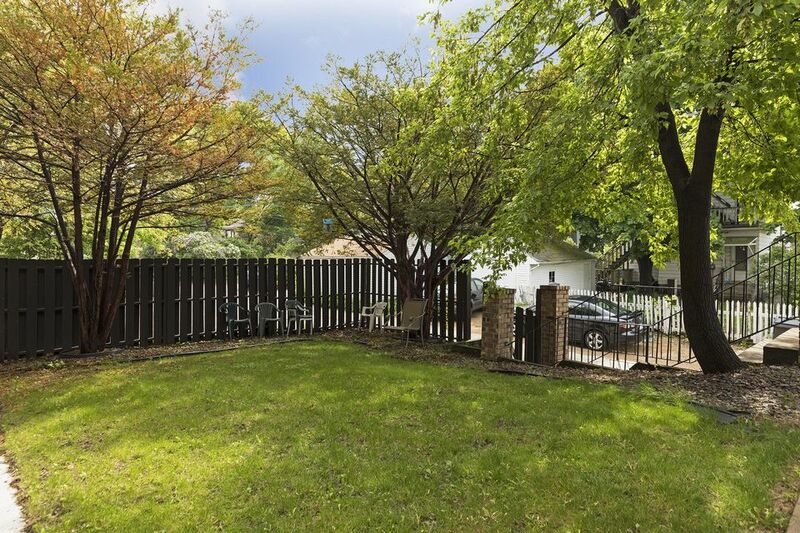 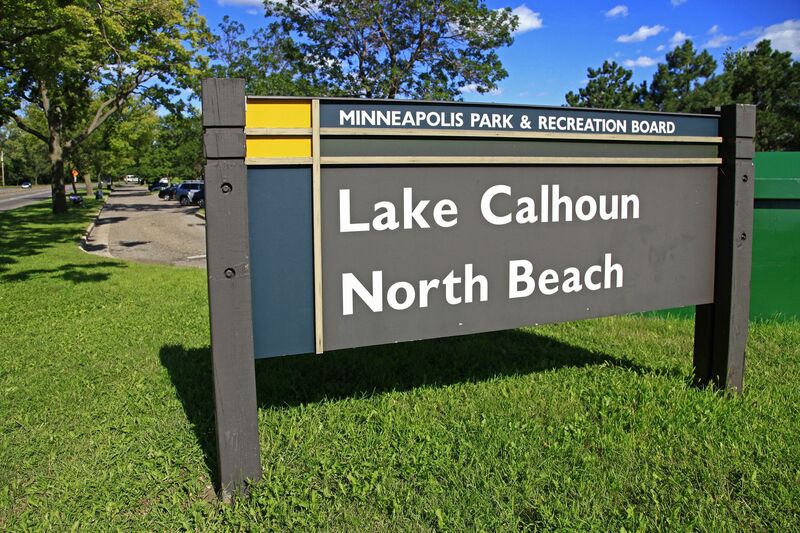 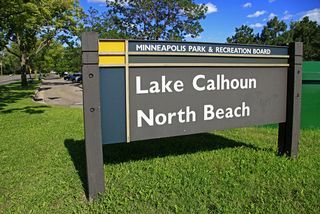 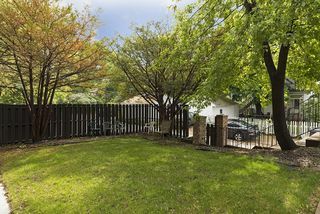 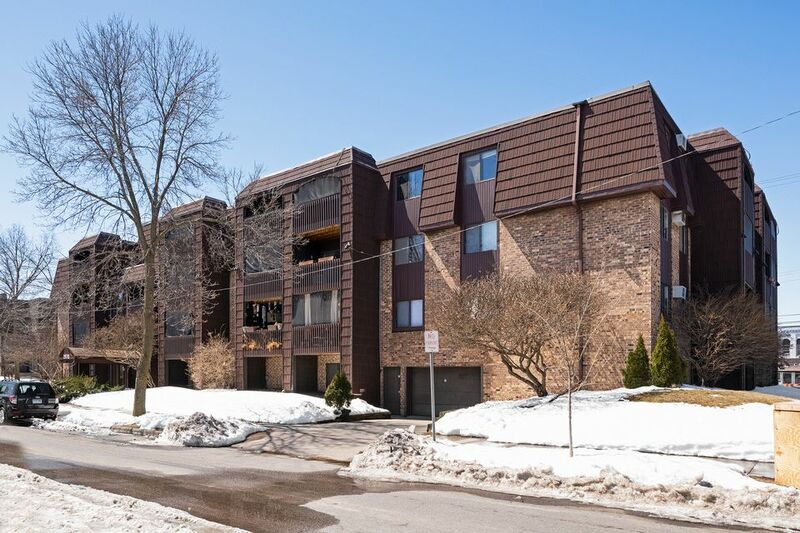 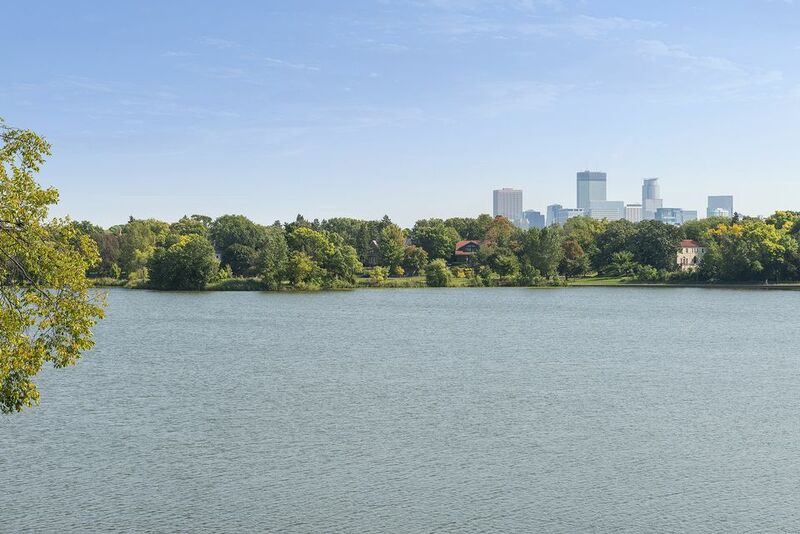 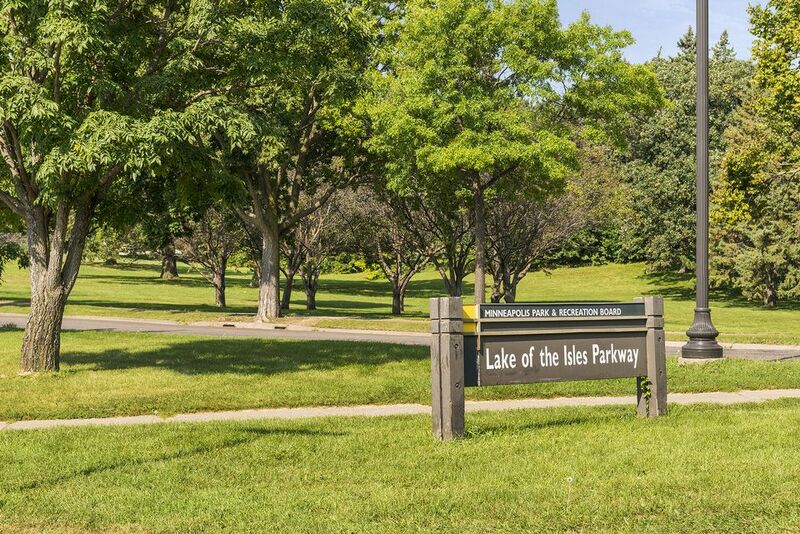 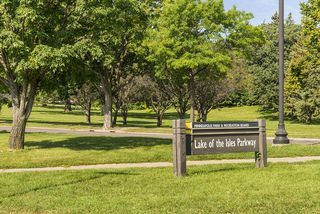 Walking distance to great restaurants, nearby lakes and new ALDI going up in neighborhood.